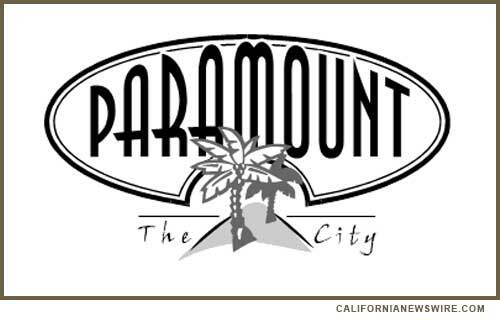 PARAMOUNT, Calif. /California Newswire/ — This past week, The South Coast Air Quality Management District (AQMD) announced that the sensors near Aerocraft in the City of Paramount have again exceeded levels for hexavalent chromium agreed to in a prior abatement order between SCAQMD and Aerocraft Heat Treating. As a result, SCAQMD has ordered Aerocraft to suspend certain operations. “I remain troubled that Aerocraft continues to struggle to comply with the abatement order from SCAQMD. I hope Aerocraft is equally concerned and frustrated and that they are working doubly hard to achieve compliance.